We’re debuting a new series this month: Don’t Be Scared. Every experienced homeowner knows the devil is in the details when it comes to real estate transactions. Some of those details can be terrifying – but don’t panic! We’re going to shed some light on some dark and daunting aspects of home buying. First up: home inspections. No home is perfect. Every property has it’s quirks, some more than others. Preparing mentally ahead of time by reminding yourself there will be a long list of items to address, many of which are minor, will help you take everything in stride. 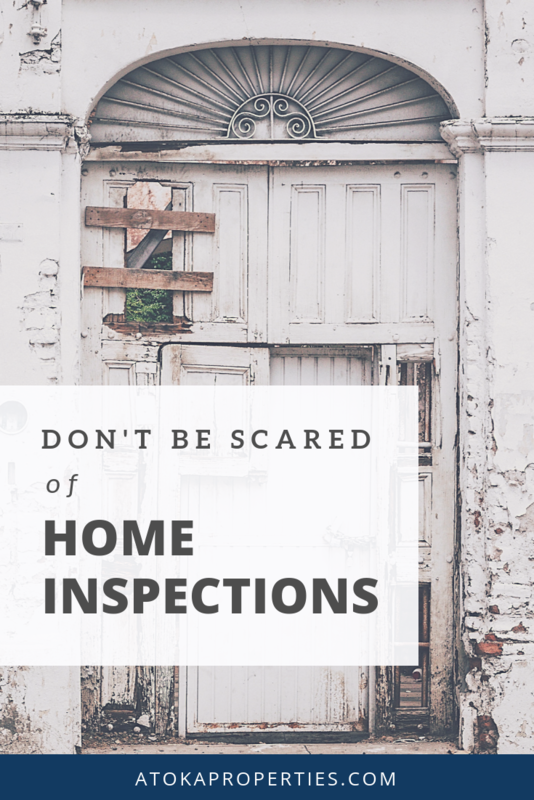 Home inspectors are on your side and want to be sure that you are aware of what you’re walking in to. This seemingly exhaustive list will also help you to potentially negotiate with the seller. Don’t fall for the hype: When it comes to issues with a property, almost anything can be repaired. A good home inspector will give you an extensive report with details that you can do some further research on and budgeting around. 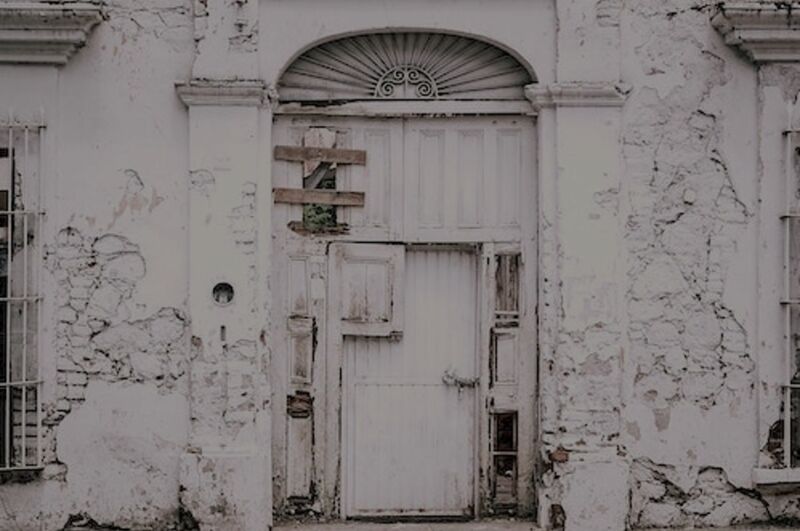 That report can serve as a helpful tool in determining how much risk you are willing to take on – and how much you’re not (i.e. a crumbling foundation). It can be a serious let down after wandering around your potential new place for hours with someone who is pointing out all of the flaws. You can walk away feeling a little weighed-down and a lot less excited. But remember: you chose this home for a reason, many reasons most likely. Barring any serious issues, your inspection report will really serve as a to-do list for the years to come. It is your right to know what you’re getting yourself into when buying a house. You should take the opportunity to familiarize yourself with your investment and be a well-informed buyer as you move through the transaction. And it’s always a good idea to ask any and all questions of the home inspector and your real estate agent.